A song consists of words and music. The main element of the music is the melody. A melody is a combination of rhythm and tone. This combination follows certain music theory rules. A good melody is pleasant, memorable and for a song needs to be sinkable. The other part a song is the lyric. The lyric consists of the words. The words will tell a story. Good lyrics will use poetic devices such as meter and rhyme. When the melody is juxtaposed over a lyric the result will be sort of emotional enhancement to the song’s story. Some other aspects of a song. In addition to the lyrics and melody a song is enhanced several ways. One major way to enhance a song is to add a chord progression behind the melody. This adds fullness to a song by providing additional harmonies. 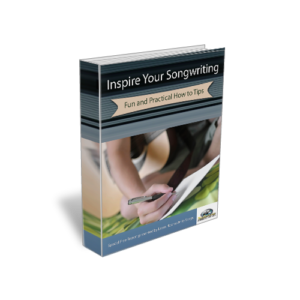 It is beneficial for a songwriter to learn how to write chord progressions. This may entail learning an instrument if you don’t already know how to play one. The best instruments for creating chord progression are the guitar or piano. To outline a song, a songwriter will use chord progression to outline a melody. One other element a song needs is structure. The structure consists of the various parts and how they are arranged. The three main parts to any song are verse, chorus, and bridge. There are others but these are the primary parts. A songwriter needs to know how to arrange these parts so that a song story is presented it the best possible way. A songwriter should learn how to arrange the parts of a song. If your primary gift is writing lyrics and you find it difficult to compose music you should seek out a collaborator. A collaborator will become a partner in writing songs. You can have one or more collaborator. The powerful result of collaboration is the pooling of talent. A good team will consist of individuals that specialize and excel in specific tasks. An ideal team of songwriters could comprise of a lyricist, composer, singer, musician, and recording engineer. The ability to bounce around song ideas will open up new vistas. Therefore, if you lack musical skills or talent it would be in your best interest to build a songwriting team. 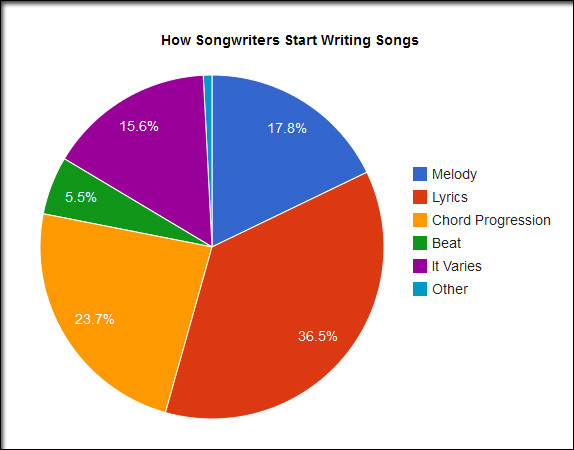 In closing, it takes more than being a lyricist when becoming a songwriter. The truth is if you only write lyric without music, it is only poetry. It is when a melody is added the magic of a song is created. 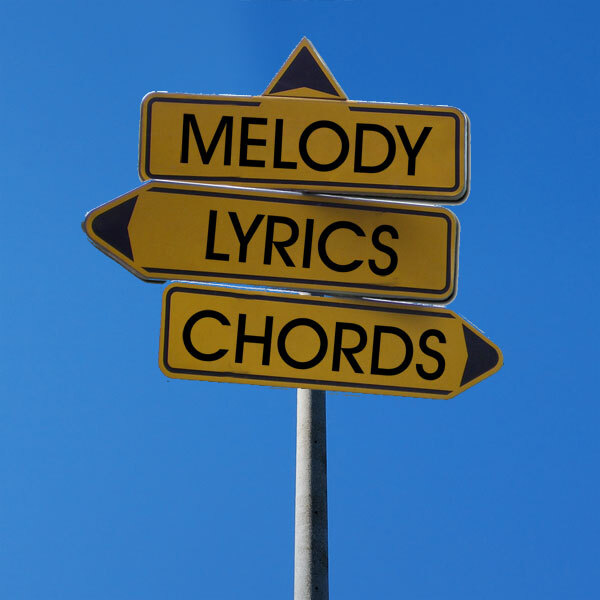 As a songwriter you need to understand melody, song structure, and chord progression. If you are weak in one of these areas it would be beneficial to seek out other like minded people to form a collaboration team. 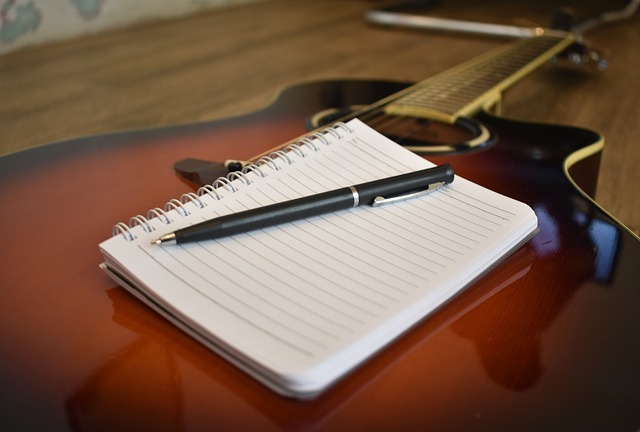 Today begins your journey in becoming a well rounded songwriter. This article on songwriting is presented by John Pape. John is dedicated to assisting songwriters create and write better songs. Songwriter’s can download the Songwriter’s Checklist a tool that will guide you though the creative and practical process of writing a song. Visit Learn How to Write Songs website. 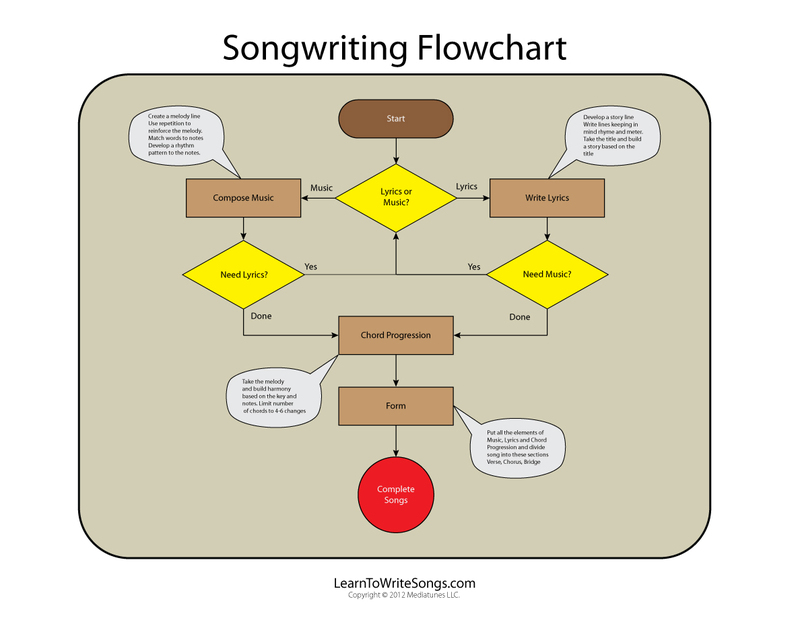 Posted in Songwriting Basics and tagged becoming a songwriter. Bookmark the permalink. RSS feed for this post. Trackbacks are closed.